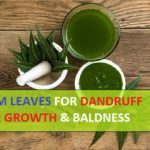 Fenugreek seeds or methi dana is beneficial in the hair fall control and to boost the hair growth but do you know that methi dana or fenugreek seeds are as effective in skin care as well. Yes, this is true methi dana is great for skin lightening, skin toning, sun tan removal and above all in curing the skin infections like pimples, acne, rashes and eczema. Methi has numerous benefits for skin care. It is because fenugreek seeds are rich in nutrients and vitamins like C and B complex. These seeds are also good source of dietary fiber, iron, manganese, potassium, selenium etc. Let’s see hwo you can use fenugreek seeds to get glowing and beautiful skin. Glowing skin is always wanted by men and women of all ages. 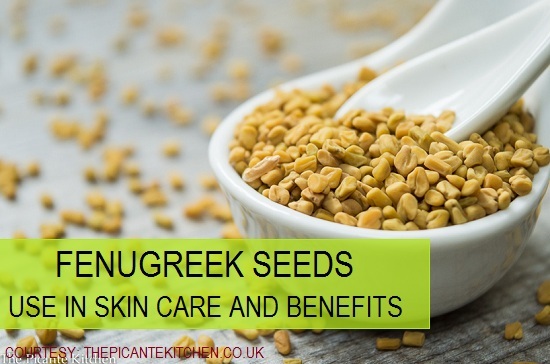 For glowing skin fenugreek seeds are wonderful. This remedy with fenugreek seeds will impart a soft glow on the face. You just need 2 teaspoonful of methi dana and griund them. When you grind the fenugreek seeds then there will be slightly course powder. 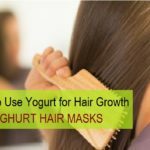 This powder is required or most of these skin care remedies, so, you can grind around 1 cup of fenugreek seeds and then store the powder in an air tight container. 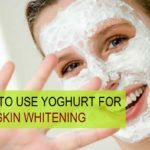 This way you need not to spend time every time you try these fenugreek treatments for skin care at home. So, to start with take 1 teaspoonful of fenugreek powder and put that in 2 teaspoonful of milk. Make a paste and evenly apply on the face. Leave this methi dana pack for 20 minutes then wash off. This will give an amazing glow on the face. 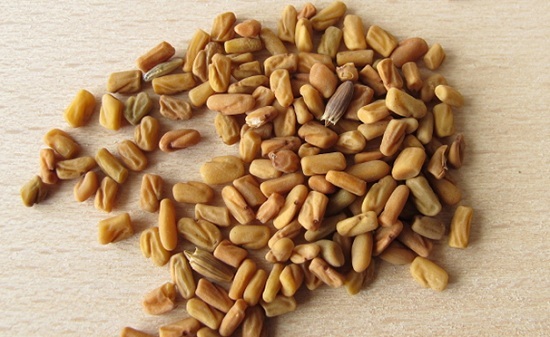 Fenugreek seeds are also potential enough to whiten the skin. You need to take around ½ teaspoonful of fenugreek seeds (methi dana) and put that into the grinder. By grinding we will achieve a powdery form of those seeds. Now once you get the powder of fenugreek seeds. You can store that in an air tight container so that the moisture should not dampen or make the powder stale. Whenever you wish to use this remedy to whiten your skin with fenugreek seeds, you will just need one teaspoonful of fenugreeks seed powder. Put that in a small bowl then mix a little bit of milk or curd to make a paste of medium consistency. Apply this paste on the face evenly and let it dry then wash off with plain water. Benefits of fenugreek for skin care is also seen as in the thorough exfoliation. You have to do simple treatment with methi dana to get softer and smoother skin. Grind the seeds to get powder form, just like we have mentioned above. Then take that powder around 1 teaspoonful should be fine for one time use. Did little bit of honey in it. Mix them and wet your face with plain water. Then take this methi dana and honey mixture and gently massage the face with this. This scrub is mild so this will also be beneficial for extra sensitive skin or skin that has lots of acne and pimple. You can make the exfoliator more abrasive by mixing little bit of sugar in it if you like though scrubbing. 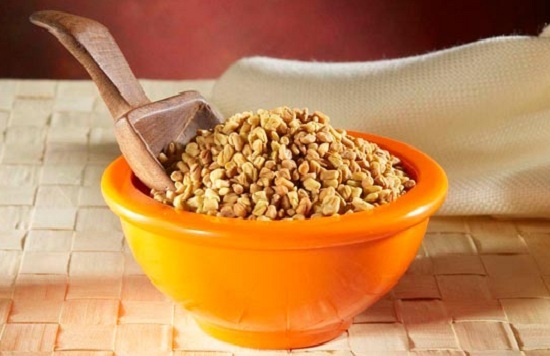 Do you know that fenugreek is also a great skin exfoliator? Yes this is true. Methi dana is a great natural skin cleanser. This cleanses from deepen within, unclogs the blocked pores and also detoxifies the skin from impurities. For that you need just the powder of fenugreek seeds and some milk. Mix them. Splash some water on the face and rub this milk and methi dana powder mixture on the face like you are cleansing your face with this. Rub for 15-20 seconds then wash off. 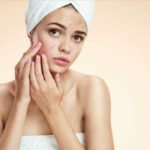 At times when the skin is infected with acne and pimples, one can expensive discomfort and pain due to swelling of the acne. Fenugreek seeds can be one of the best treatment to cure the red acne and inflammation from the face. Fenugreek seeds is also a great cure for the acne and pimples. The anti septic and antibiotic properties of fenugreek seeds will heal the acne infection. This also fades the mark that stays behind the pimples.Just boil 2-3 fenugreek seeds in one cup of water and when the seeds gets softer, stop bopping. Allow this water to cool down then, use this water on the face using a cotton ball. Just apply lightly on the skin then leave for 1-2 hours. This will greatly reduce the swelling and inflammation. This needs to be done in the evening. Fenugreek also posses the anti aging skin care benefits and this is why many brands which makes anti aging products are using this feature of fenugreek in their skin creams and lotion. You too can get immense benefits of fenugreek in anti aging skin care by this simple remedy at home. Just soak half cup of fenugreek seeds in water at night. In the morning they will be softer so you can grind them. After grinding them you will get a paste of fenugreek seeds. This paste can be stored in the refrigerator for up to 1 week. To use this just take a little bit of that paste and add little bit of honey in it. Apply on the face and wash after 20 minutes like a facial mask. Do this daily in the evening to get visible results in lines and wrinkles. Sun tanning of skin darkening due to prolonged stay in the sun also makes us conscious but wait fenugreek can also help you to lighten to fade the sun tanning off the face. You will have to boil ½ cup of fenugreek seeds in 2 cups of water and when the water gets yellowish in color then stop boiling. Let the water cool down and store in refrigerator. To use this you can easily take some on the finger tips or over a cotton ball and apply daily in the evening on the face. This will definitely give you back your original skin complexion. So, these were the fenugreek seeds benefits in skin acre and to cure the skin problems that we commonly face. To know about how you can use fenugreek seeds for hair acre see the post for details. For past two years I hv got tis acne pblm.. Tried many treatments bt it for more than reducing.. So can u suggest any good remedy which I can try at home itself..